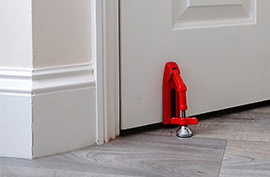 The perfect way to ensure your secret schemes remain entirely undisturbed and ideal for those times when you want a little bit of peace and quiet, the Doorjammer’s fiendish, portable design will keep out intruders so you can get on with your master plan. The Gadget Show rated the Doorjamer as one of the 8 best devices of 2014! 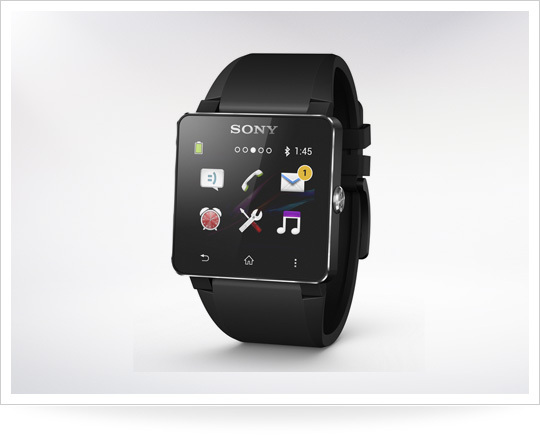 It might not be a gadget that’s just for the man cave, but we defy you to wear the Sony Smartwatch 2 and not feel like a high tech villain. 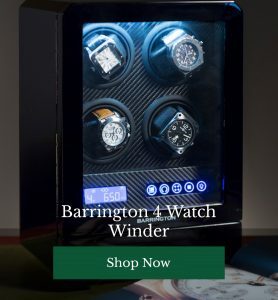 With a 1.6 inch display you can read in direct sunlight (or in your den), this is a cool piece of kit, just don’t put it in your auto watch winder. Alter your thermostat from the comfort of your man cave couch, all thanks to the Internet of Things. 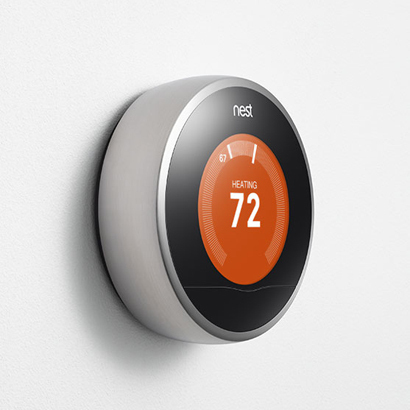 The Nest thermostat is operated via your smartphone and can even include a WiFi radio and humidity controls. Pretty nifty, that. It might look like an intergalactic football, but throw the Panono up n the air and it will take a 360 degree panoramic photograph. We don’t entirely know what you’d use it for, but this is definitely awesome. 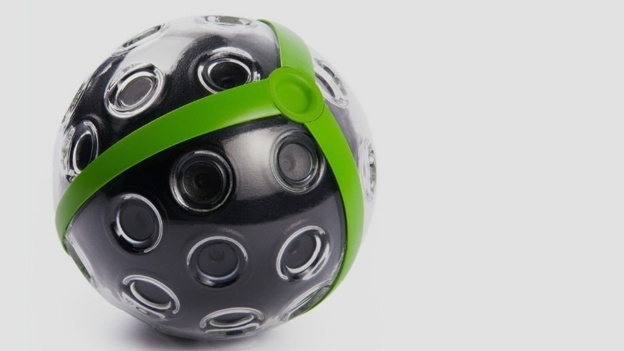 Especially if you want to capture your man cave in all of its 360 degree glory. Don’t want to clutter up your man cave with a load of tec but do want that full home cinema experience? 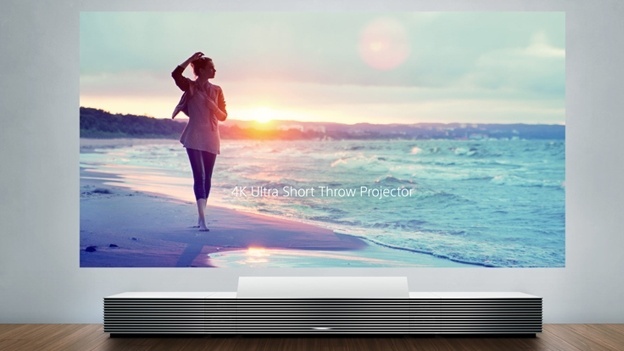 Meet Sony’s 4K projector which is cleverly disguised to look like a piece of furniture but able to screen 147inch images. Nice. 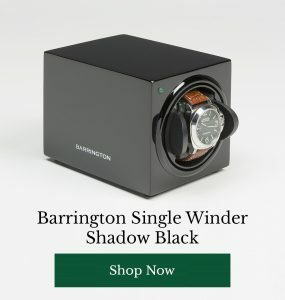 Meet your new, favourite, very expensive toy. 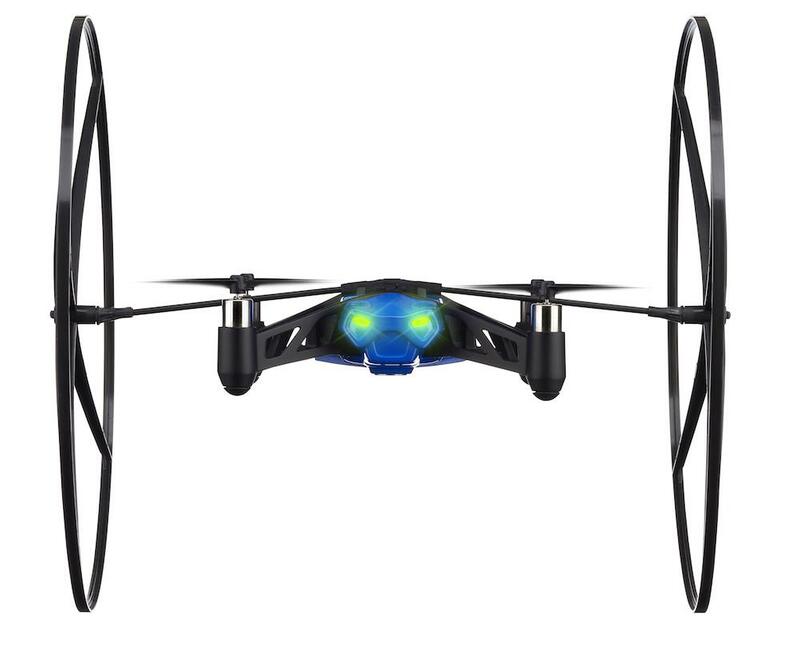 The Parrot Mini Drone Quadricopter is operated via smartphone and comes equipped with two giant wheels so that it can roll along walls and ceilings rather than crashing and burning. Awesome. 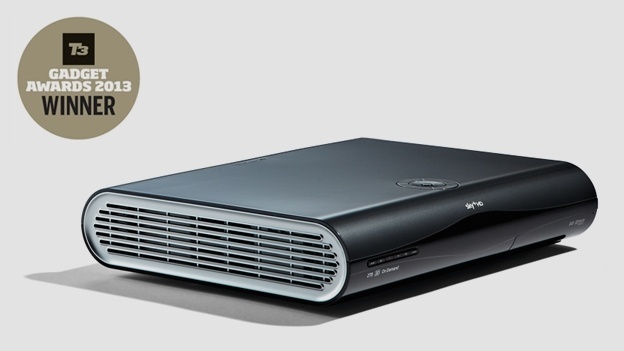 Mark our words, this is the ultimate gadget for serious home entertainment. More than enough storage for all your HD needs, blindingly good apps, freaking brilliant connectivity and all of the goodies Sky has to offer the relaxing gentleman. Buy it. Never leave your man cave again. Which man cave gadget could you not live without? Which latest piece of cool gadgetry are you hankering after? Share and discuss your picks with our readers below.